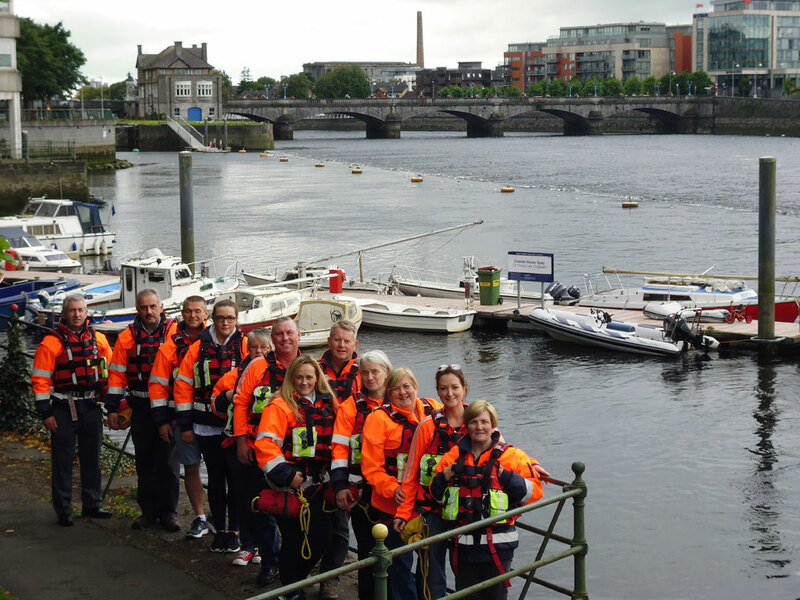 Limerick Suicide Watch – ﻿We are a Limerick based suicide prevention group who patrol between the four bridges in Limerick City. We patrol between the bridges in Limerick City. Join us in this worthwhile cause. 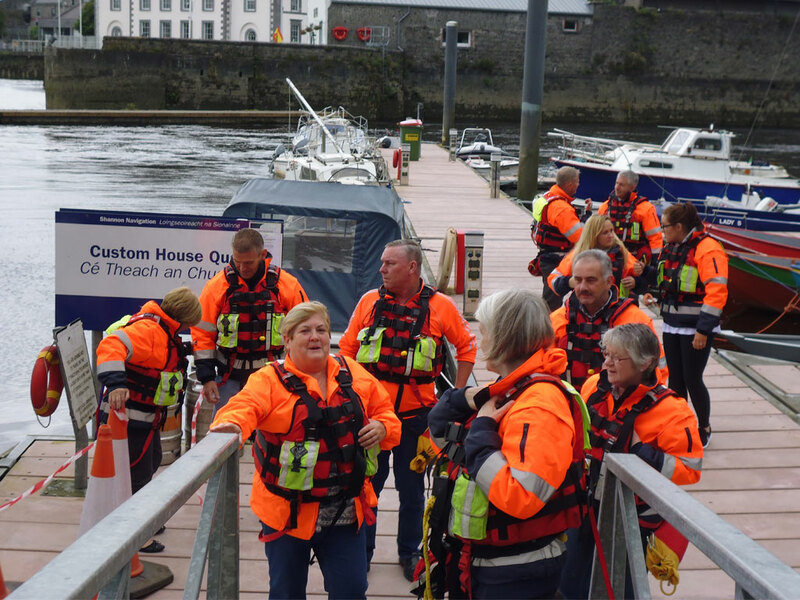 The group’s main focus is to keep eyes on the river, and identify and provide support to those in distress and who may be contemplating suicide. but we envisage being on patrol 7 nights a week in the near future as we look to bring onboard a number of new volunteers. We are a volunteer group that depend on donations from the public and fundraising events to fund uniforms, jackets, PFD’s etc. If you would like to donate to the group, see the link below and thank you. 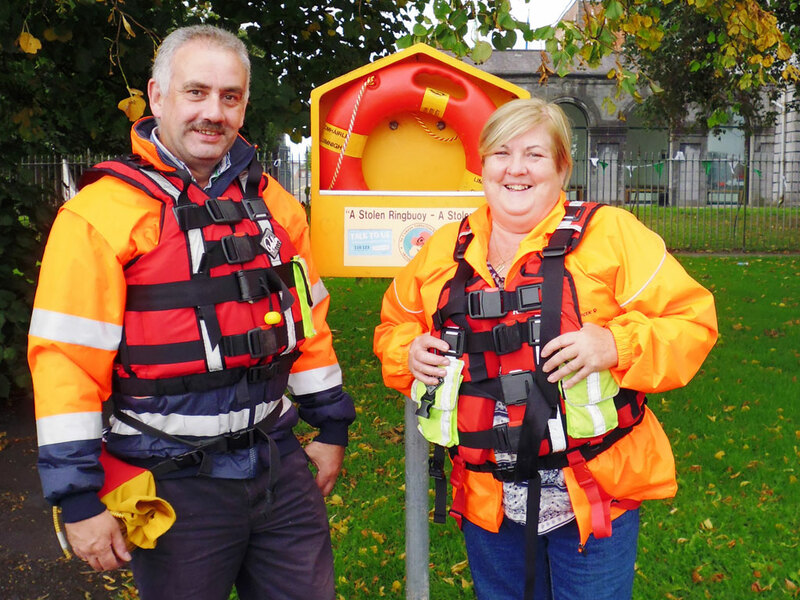 We are a volunteer group that depend on donations from the public and fundraising events to fund uniforms, jackets, PFD’s (personal Flotation devices) etc. If you would like to donate to the group, we have set up a donation page here. Over the coming months we will be working hard to grow the patrol to bigger numbers and more nights. Any funds that we receive at this time will be used to work towards the securing of a permanent home for Limerick Suicide Watch and used to fund other potential projects that fall within our scope including awareness around mental health and suicide prevention . Thanks to the generosity of the public we at Limerick Suicide Watch would like to take this opportunity to let people know that we have adequate funds to cover our operational costs for the coming 1-2 year period. This includes for patrol equipment and gear, full insurance for our members, continuous training, and the day to day running of the office and base as it currently stands. We would like to express our heartfelt thanks to everybody that has helped and supported LSW and has made it the success that it is today. Due to recent interest and the high volume of applications, we are temporarily unable to accept any applications at this time. It is required that you do a minimum of at least 3 nights per month with one of those being a Saturday and that you are physically fit as there is a lot of walking involved while on patrol. There is a three month probation period at the end of which the committee will inform you if you are successful in joining our group. Garda vetting is also required. 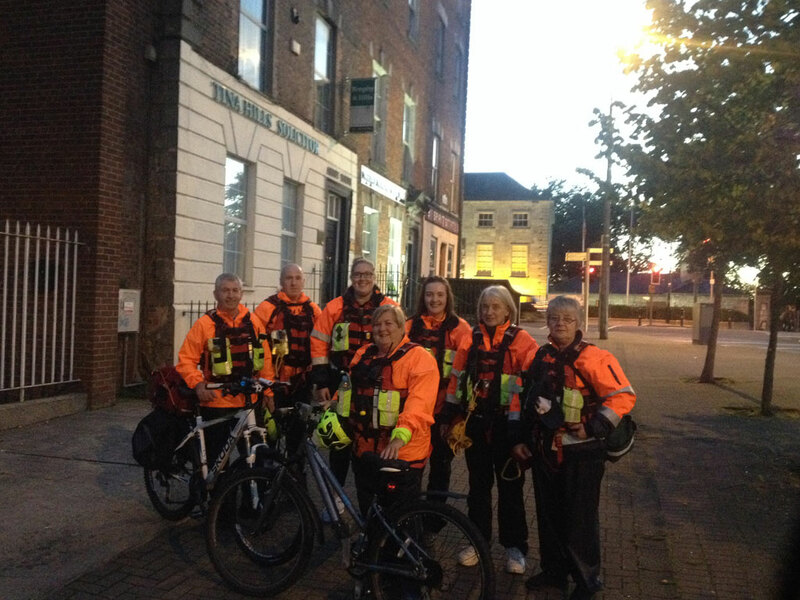 During the year we also put out extra patrols for other events such as Leaving and Junior Cert, College nights, Bank holidays, Christmas/New Year period, etc. 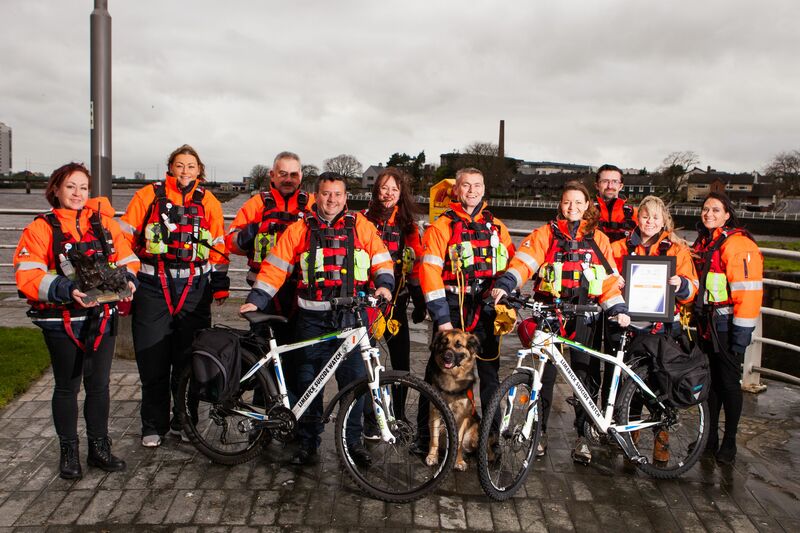 The following training will be provided – ASIST, First Aid, Defibrillator, Throw Bag & VHF Radio. We pride ourselves in working as a very inclusive team and supporting each other in all circumstances. If you are interested in joining our team you must be over 25 and commit to go on patrol three nights per month and also agree to Garda vetting. Please note we do not run a counselling or suicide prevention telephone or email service. However, we have put numbers and links for some of these services below.